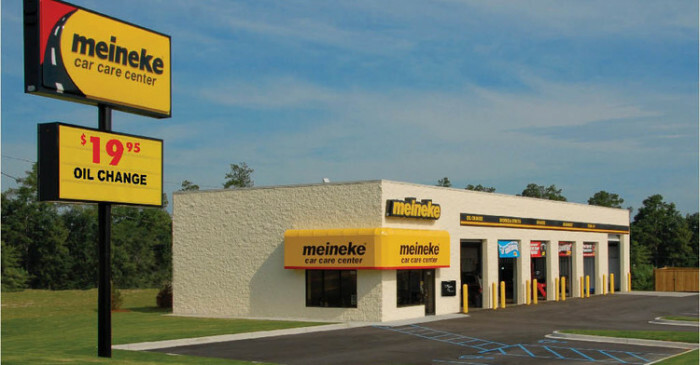 A trusted name in car repair that’s recognized by over 92% of Americans, Meineke has been an industry leader for over 45 years and supplies a proven business system to nearly 1,000 locations. People are keeping their cars longer = Huge opportunity for you! 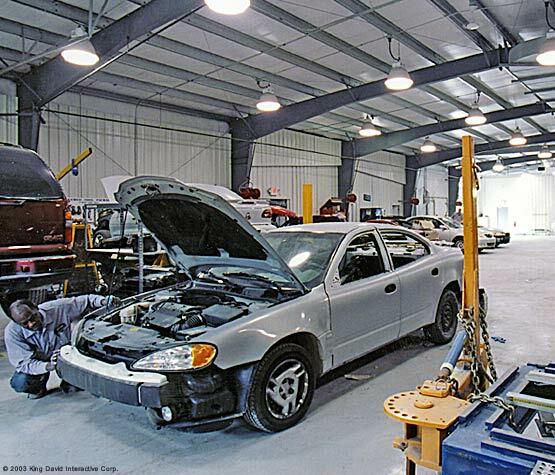 The automotive aftermarket is huge! Annual sales in North America are nearly US $327 billion…and growing! We have grown too. 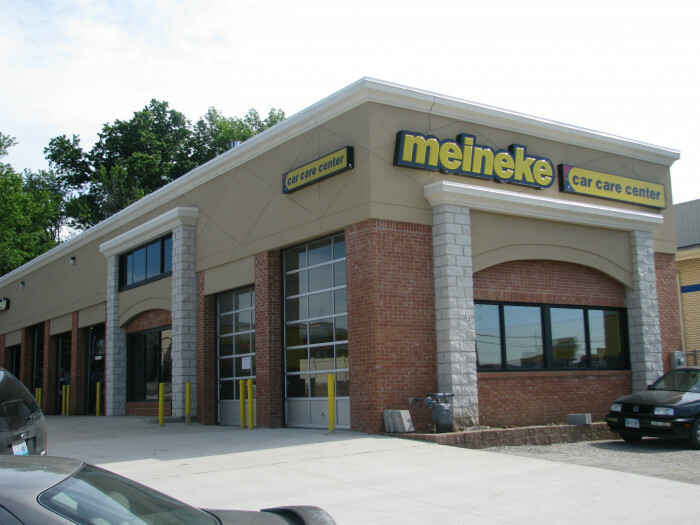 Expanding beyond quality exhaust service, we offer complete brake service, oil and lube service, front-end alignment, shock and strut service and more. 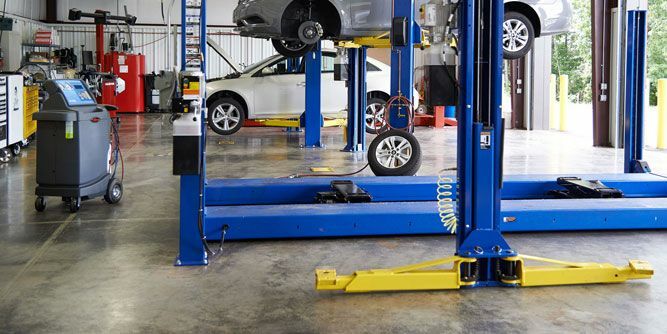 The fact that Americans are keeping their cars longer increases opportunities for repair and maintenance across the board. That’s right, it doesn’t take a background in auto repair. 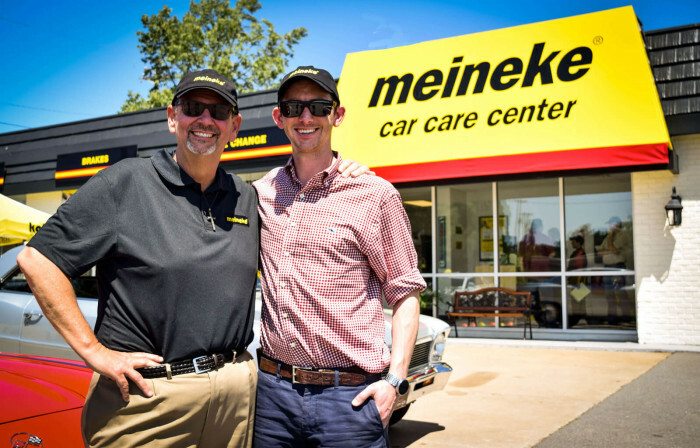 Many candidates from different walks of life, possessing varied skill sets, have become very successful Meineke franchise owners. 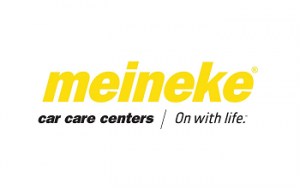 Incredible brand recognition – over 92% consumer recall! 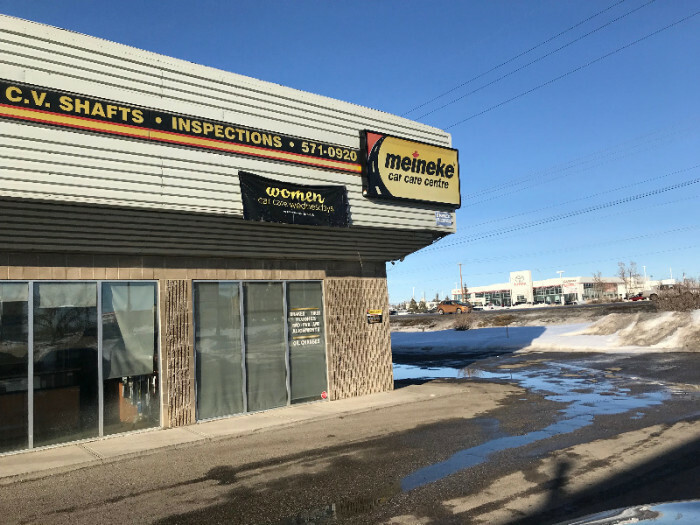 Professional site location with protected market territory. 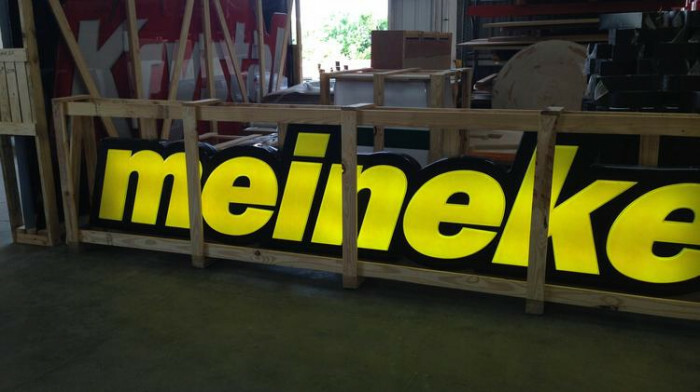 Extensive training and ongoing support. 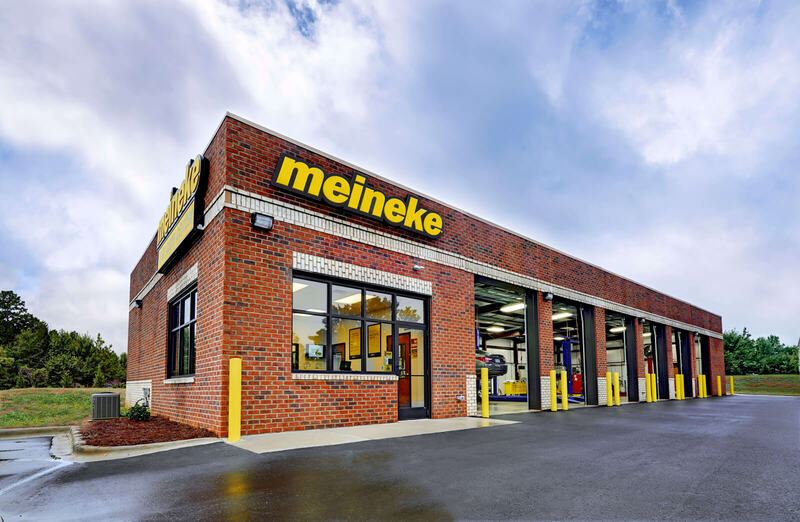 New Multi-Shop Operator incentives just announced! 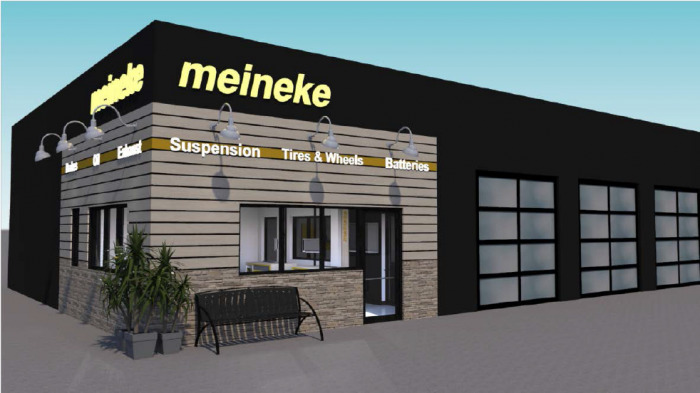 Meineke is extremely excited about our new Multi-Shop Operator Incentive Program. With the new program, MSOs will receive license fee discounts, royalty rebates and other significant advantages over single unit ownership.